Kings Wardrobe Apartments are situated in a very central location just a few minutes'..
Kings Wardrobe Apartments are situated in a very central location just a few minutes' walk from St Paul's Cathedral. The area is steeped in British history and as well as being home to one of London's oldest landmarks, Tower Bridge, the Tate Modern and Shakespeare's Globe Theatre are also within walking distance. The central location of the apartments make them an ideal choice for vacation rentals in London. Both St Paul's and Blackfriars tube stations are a 5 minute's walk from the apartments offering excellent transport links to the rest of London. Railway stations, including London Bridge are also nearby attracting many business people to the area. 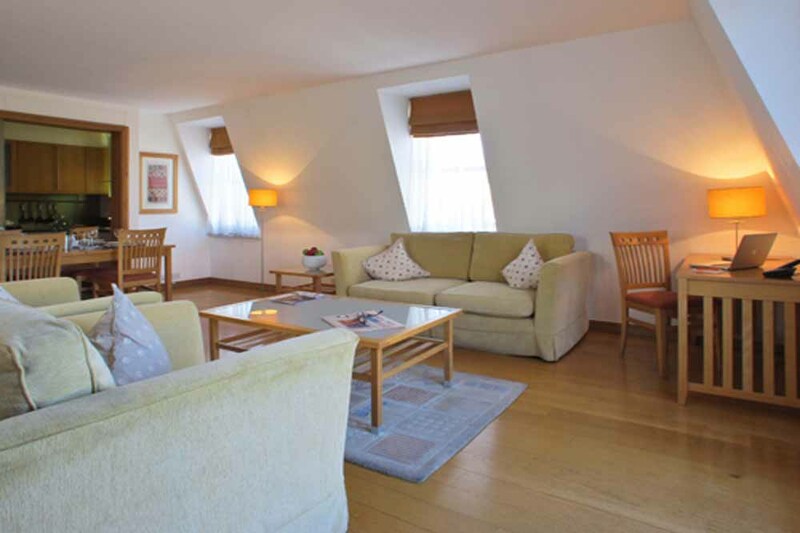 Kings Wardrobe Apartments offer a selection of contemporary studios, one, two and three bedroom apartments which sit in a quiet and secluded courtard in the heart of the City of London. In 1361, the site was named after King Edward III's Wardrobe residence and has been continually redeveloping for the past 300 years. 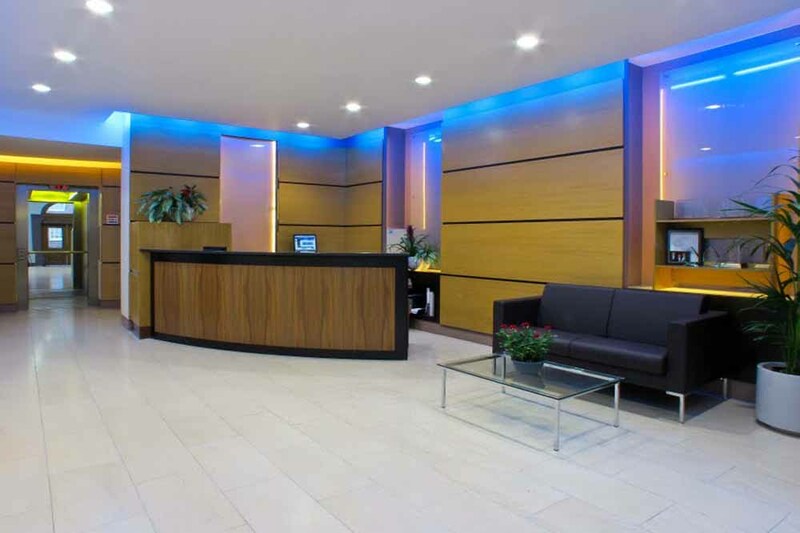 Now, the building houses simply furnished apartments, modern architecture and up-to-date amenities which create a comfortable and relaxing base for exploring the rest of London from. Sleeps two with a combined living and sleeping area, double bed, one bathroom and a fully-equipped kitchen. 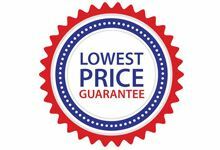 Sleeps four but can accommodate up to five with one extra bed (available on request for an extra charge) sleeping a fifth person. The apartment has two separate bedrooms with double beds (twin beds on request), one bathroom, a fully-equipped kitchen and a spacious living and dining area. Sleeps six but can accommodate up to seven with one extra bed (available on request for an extra charge) sleeping a seventh person. The apartment has three separate bedrooms with double beds, one bathroom, a fully-equipped kitchen and a spacious living and dining area.